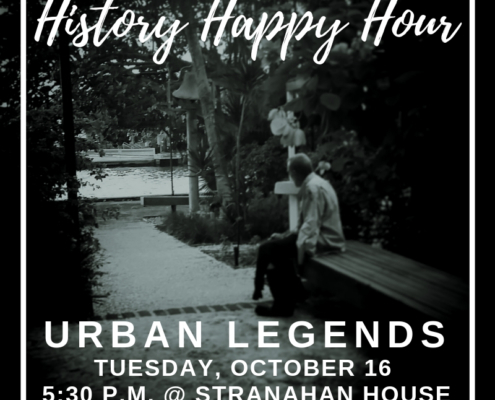 The Historic Stranahan House Museum is putting a unique spin on local drinking events with the launch of its monthly History Happy Hours, merging the past and present through wine, cheese and a taste of history for an entertaining and educational look at Fort Lauderdale’s past. Tuesday, October 16 at 5:30 p.m. In preparation for the House’s Halloween Ghost Tours, October’s History Happy Hour is presented by local historian and resident ghost expert Merry Wajda, who will share Fort Lauderdale’s bizarre urban legends and spooky stories. From pirates and gangsters to even a few ghosts, History Happy Hour: Urban Legends will shine a light on the creepy, unusual and paranormal at Broward County’s oldest and most historic home. This is where it all began! 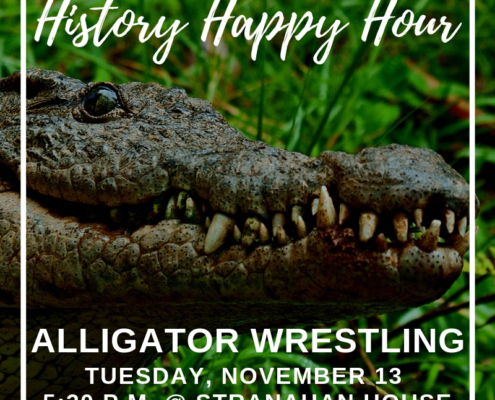 Tuesday, November 13 at 5:30 p.m.
Join the Seminole Tribe of Florida’s Cultural Ambassador Everett Osceola for an exciting History Happy Hour about alligator wrestling. 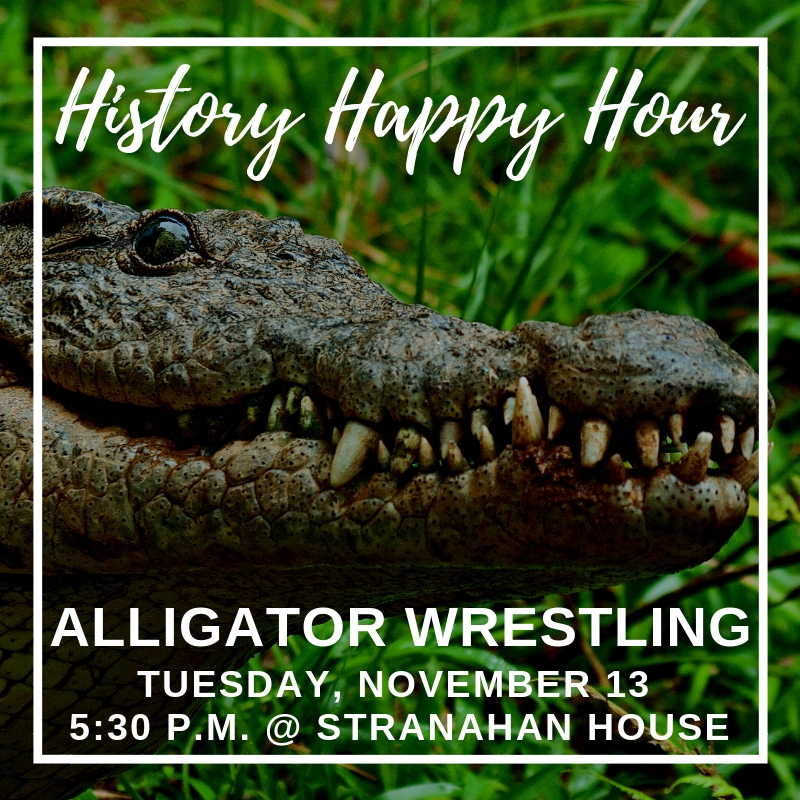 Dive into the rich history of alligator wrestling within the Tribe as Osceola explains how the Seminoles learned to interact with alligators and share their environment with the large reptiles. The presentation will also provide guests with the opportunity to interact with a baby alligator! 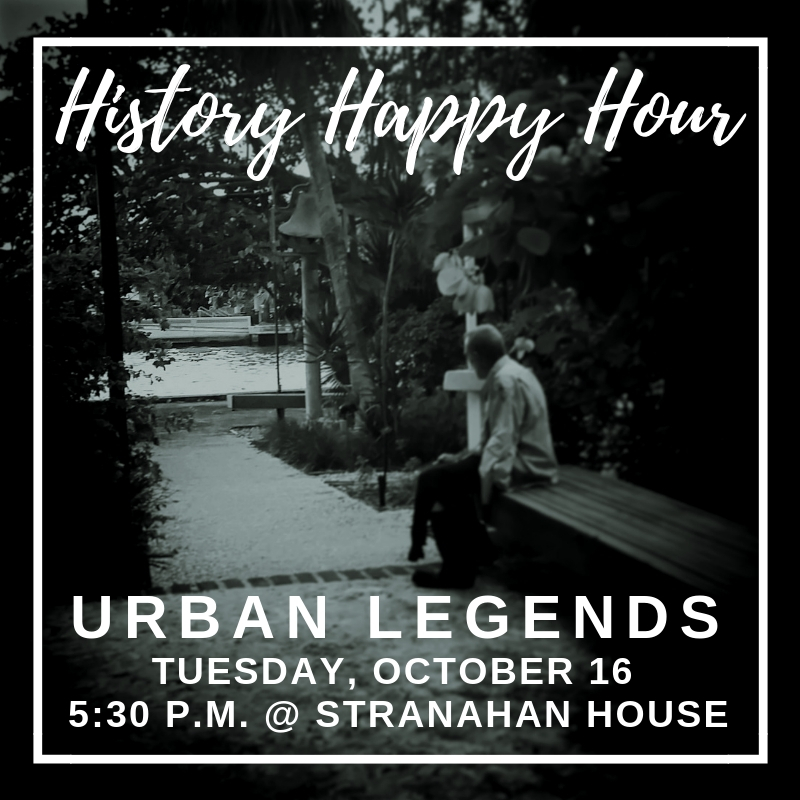 Tickets for History Happy Hours are $15 for Historic Stranahan House Museum members and $20 for non-members. Tickets include lite bites, museum tours, and complimentary beverages sponsored by Ocean Wine & Spirits. Tickets are available at https://tinyurl.com/HistoryHappyHour. The Historic Stranahan House Museum is located at 335 S.E. 6th Avenue in Fort Lauderdale.